A cross blend between Country, Pop and Americana music. 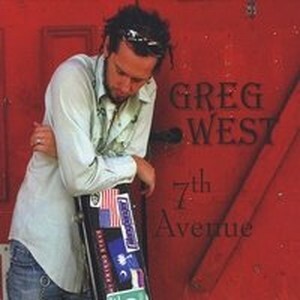 Greg completed his second album, 7th Avenue, released in August of 2008. 7th Avenue is a mixture of songs both old and new but one thing that remains constant is the ability Greg has to tell a story that anyone can relate to and write melodies that everyone will want to sing along to.